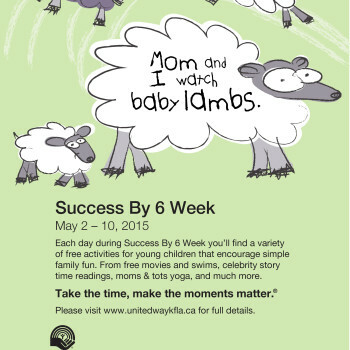 United Way Success By 6 Week is a fun-filled week of free events and activities for the youngest members of the Kingston community. Here’s where you and your children can take part. 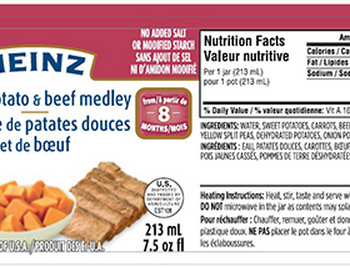 Heinz Canada is recalling Heinz brand Sweet Potato & Beef Medley from the marketplace due to potential loss of seal, which could cause spoilage. 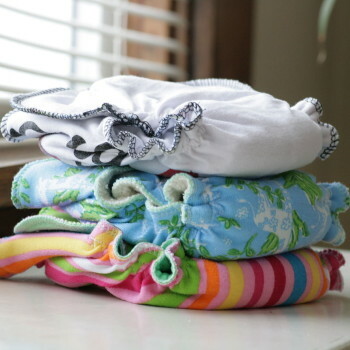 Here’s what Canadian families need to know. UK-based manufacturer Bednest Limited has recalled their Bednest bedside cribs. 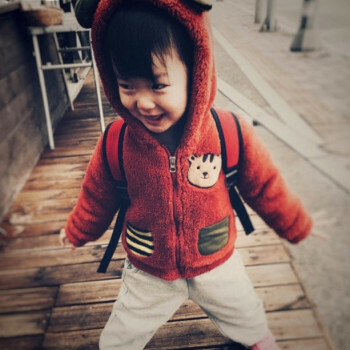 Here’s what Canadian parents need to know about the recall. 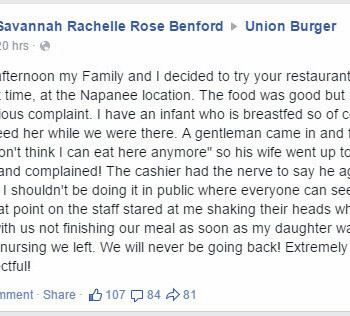 This past weekend a breastfeeding mother was shamed by customers and staff at a Napanee Union Burger franchise, prompting the area’s parents to organize a nurse-in. Here’s an update from local media on the story.